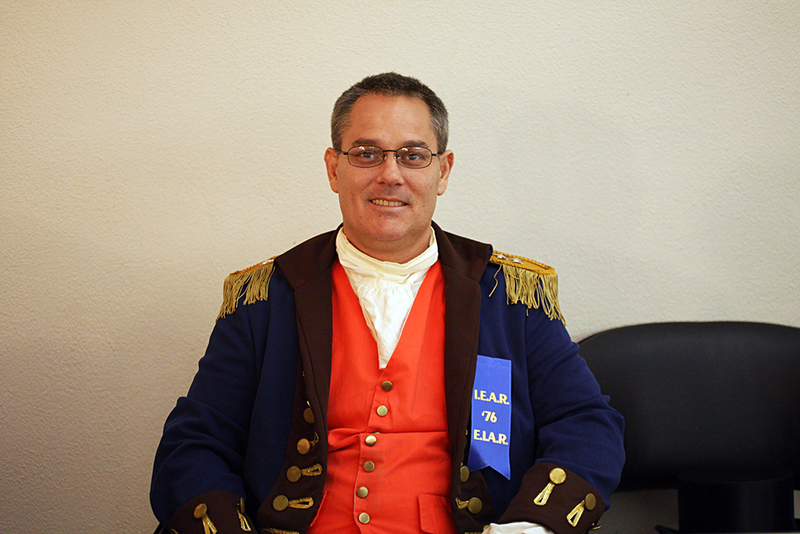 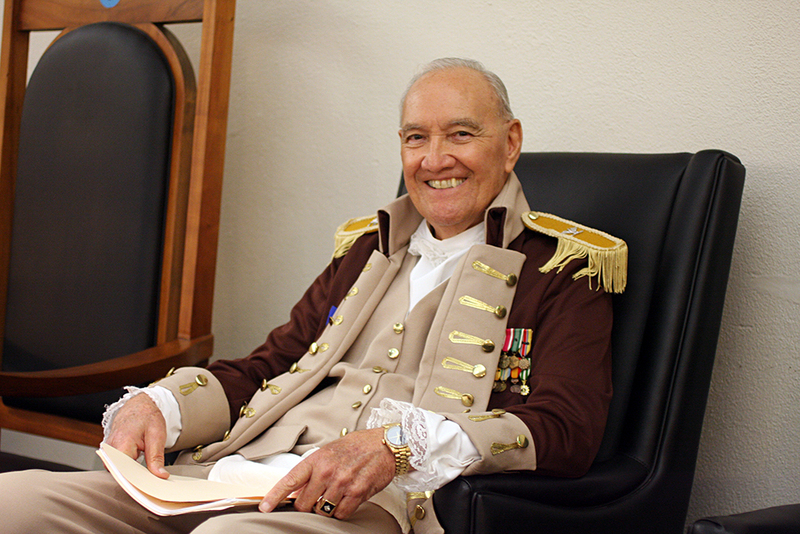 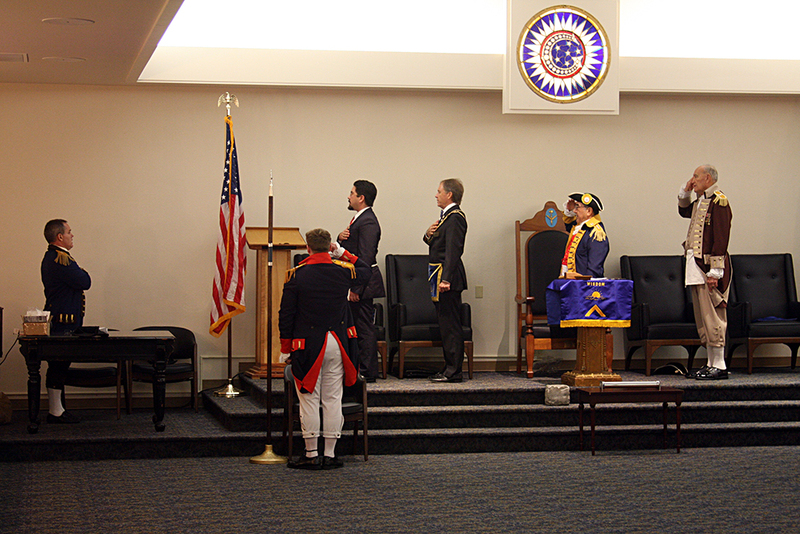 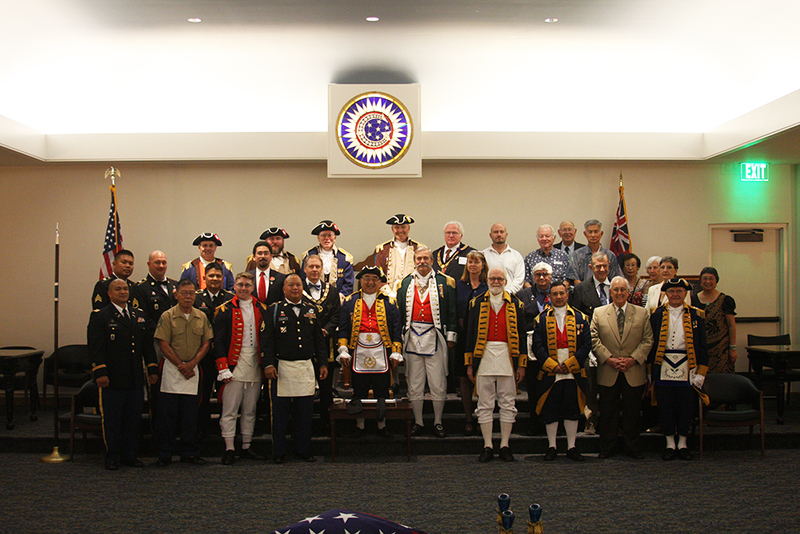 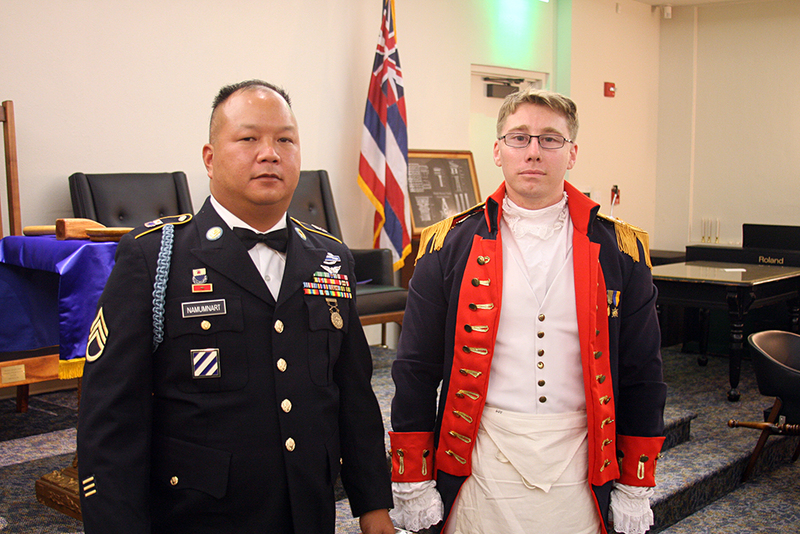 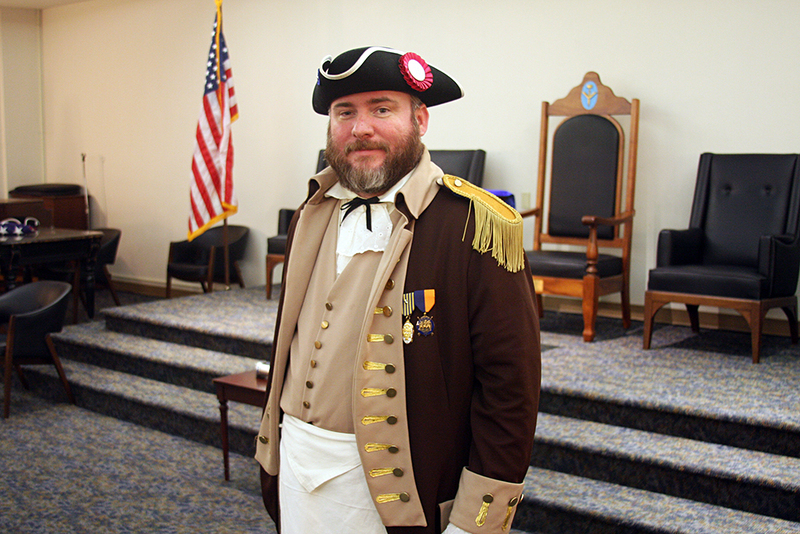 The Heroes of ’76, Pearl Harbor Lodge F&AM and Lodge Le Progres De l’Oceanie F&AM recently held a Lodge of Military Tribute to honor our veterans, as well as commemorate the 75th anniversary of the bombing of Pearl Harbor. 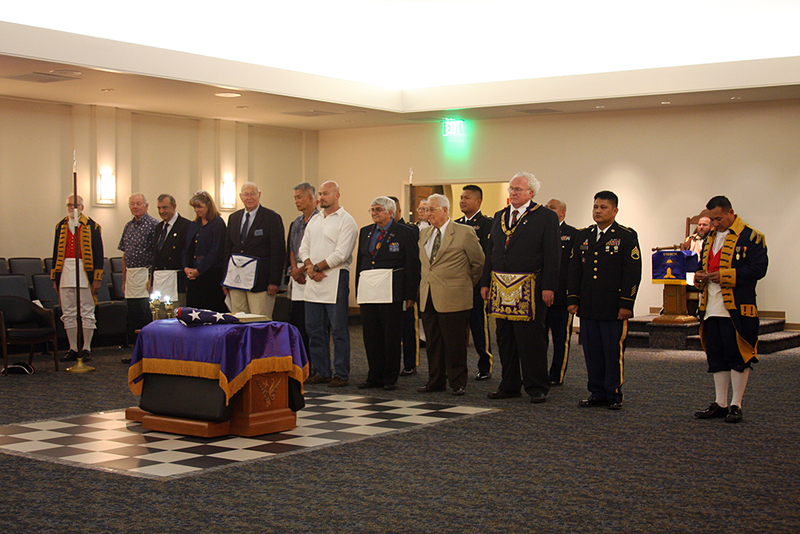 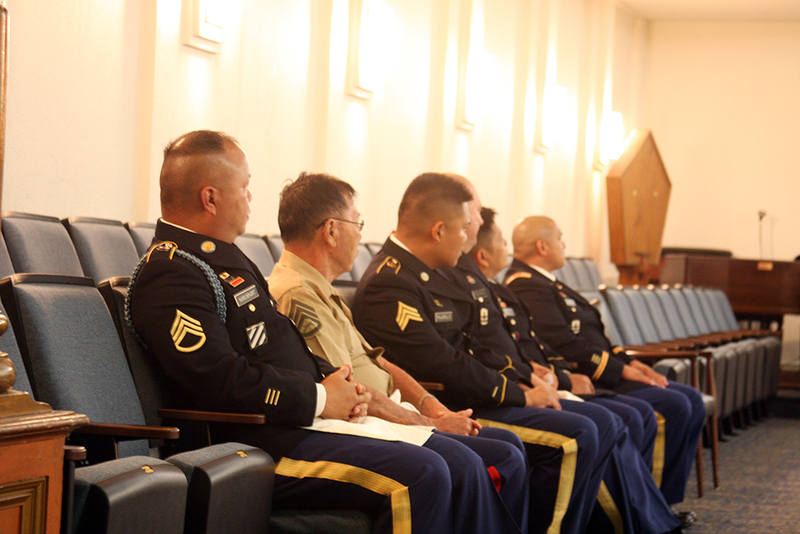 Brethren, veterans and guests were witness to a special ceremony performed by The Heroes of ’76 and all veterans present were honored for their service in our armed forces. 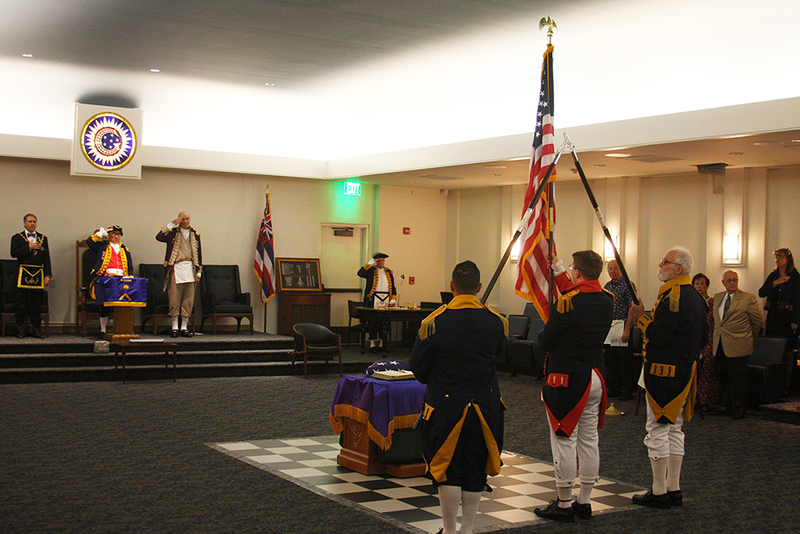 Present were the Worshipful Masters of Pearl Harbor Lodge F&AM, Lodge Le Progres De l’Oceanie F&AM, Honolulu Lodge F&AM and Schofield Lodge F&AM. 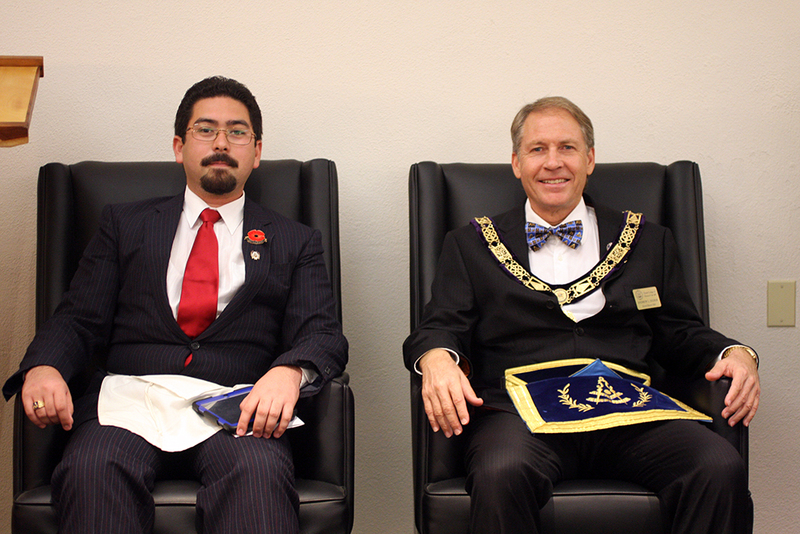 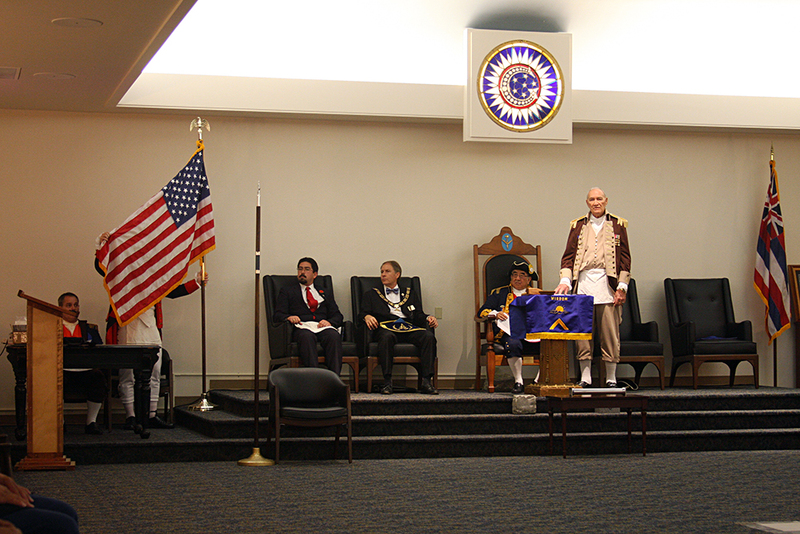 Also present was Most Worshipful Andrew L. Geiser, Grand Master of Masons in Hawaii and Most Worshipful Fred Collins, Past Grand Master of Japan.